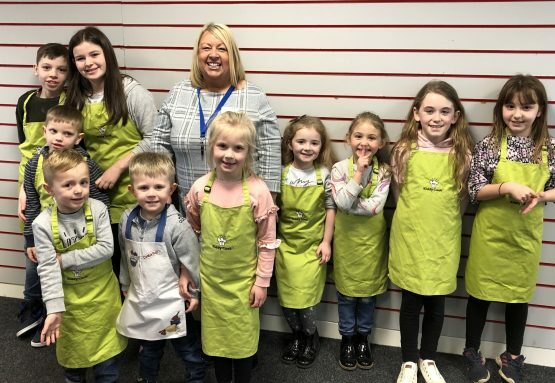 Castle Dene is proud to be supporting the Protect Peterlee Town Centre group, which is campaigning to prevent the proposed Peterlee Retail Park from shuttering shops and costing jobs. 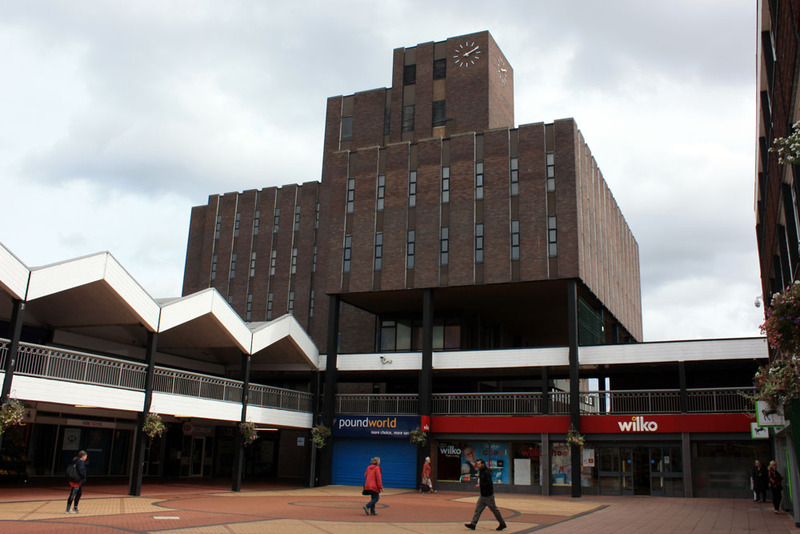 Protect Peterlee Town Centre is a group of community representatives, businesses and town centre users that has come together to protect the interests of Peterlee Town Centre and to campaign for its future. This edge of town centre scheme with a drive-thru Starbucks and KFC along with three retail units, two of which listed as a replacement Lidl and a Home Bargains (to be relocated from the existing store in the Town Centre), threatens to entice retailers away from the town centre, establish a competing retail destination and drive down trade, costing jobs and emptying shops in the town centre. It will do this whilst not bringing any new retailers to Peterlee, so not even expanding choice for local people. 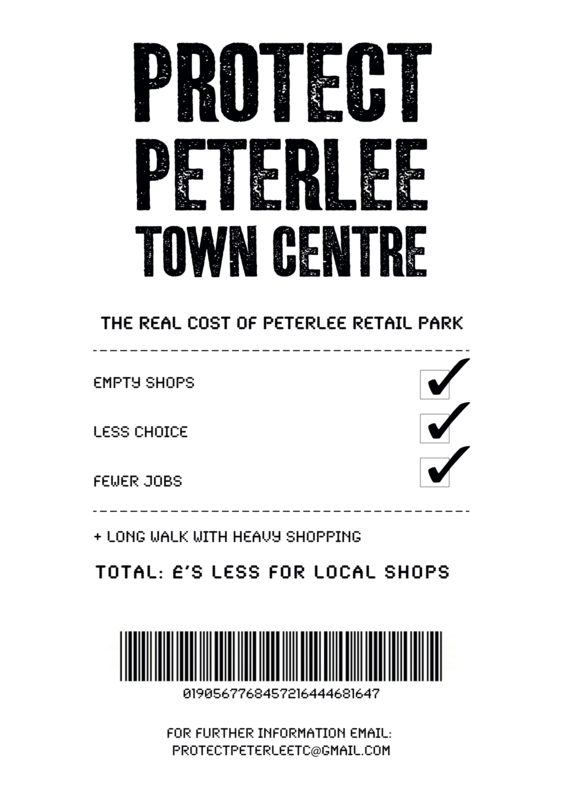 The proposed Peterlee Retail Park brings all of these threats, without bringing any new retailers to Peterlee. 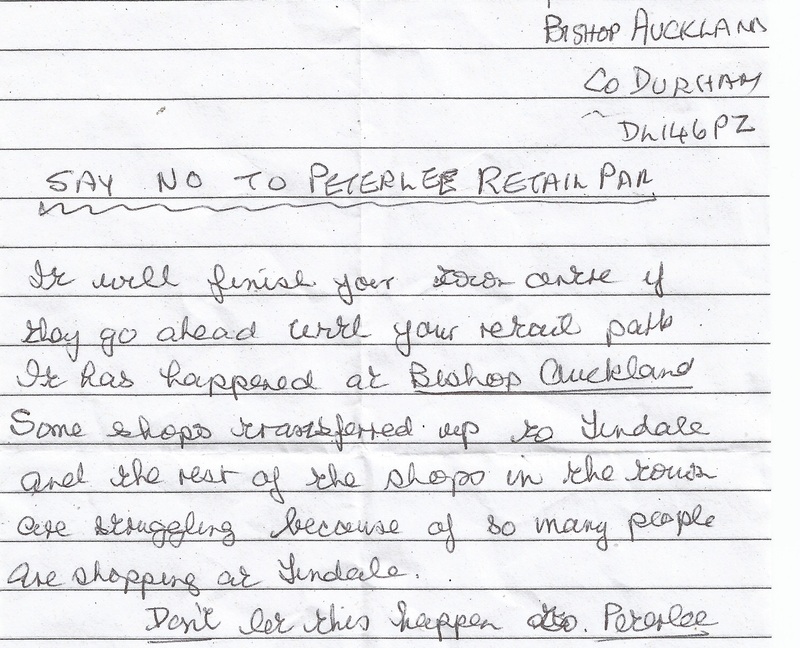 Remember: no new retailers have been named by Quora as coming to Peterlee. 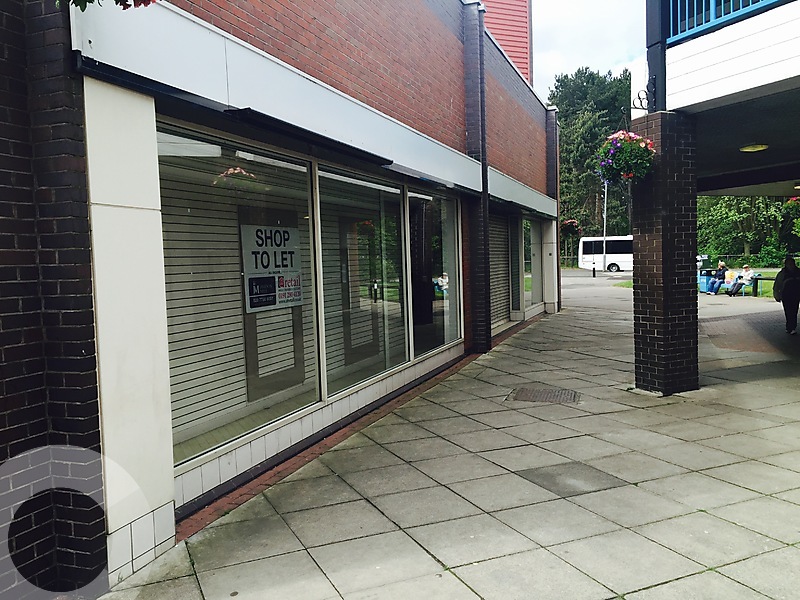 There will be no more choice for Peterlee shoppers, only empty shops, less jobs and a failed future. 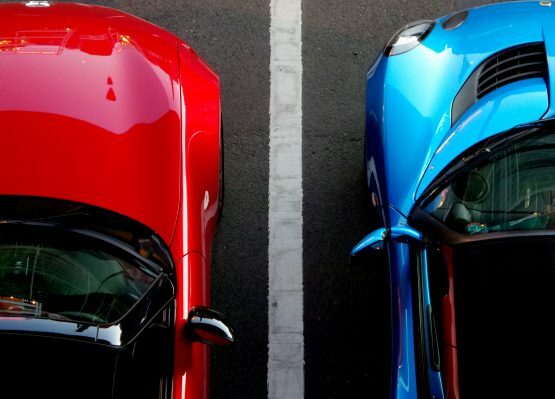 Asda, Wilko and Costa are amongst the national chains that are also objecting to these proposals and the impacts they will have on retailers and residents. [Through]”… the creation of .. a second shopping centre, footfall will be diluted and this will place increased pressure on all retailers. The .. acoustic report .. finds that the proposals will have an adverse impact on Noise Sensitive Area[s] .. The report also finds that during the night, the excesses are above 10dB in all noise sensitive areas, and the initial assessment of impact would therefore be ‘significant[ly] adverse’. We have … spent over £400k on developing and operating a Costa store in the town for 5 years now. 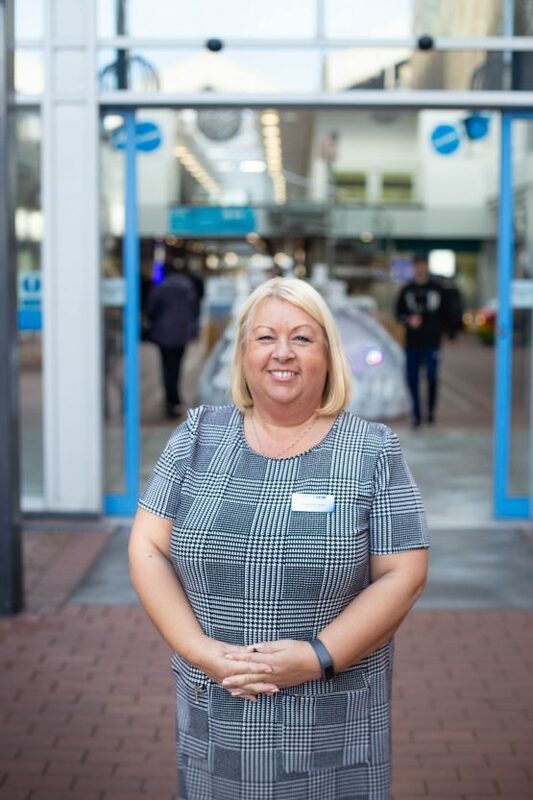 .. . We employ 8 FTE local people in our store and the proposed development taking away an anchor store from the centre we are in will ultimately result in our staff losing their jobs. We have also heard from residents in Bishop Auckland who warn of the bleak future that will face Peterlee Town Centre if the retail park proposals are approved. Durham County Council passed plans for the Bishop Auckland Retail Park (also know as Tindale Retail Park) despite warnings. 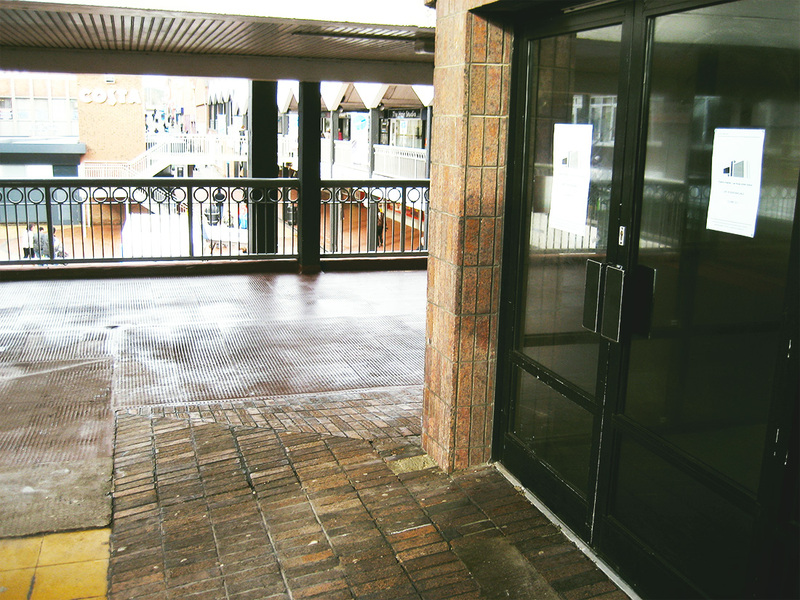 This has pulled retailers and customers from the town centre, leading to an exodus of customers. So drastic is the impact that the county council is having to invest taxpayers money to try jump-starting the town’s regeneration, vital funds that could be used elsewhere rather than in an attempt to “paper over the cracks” of previous poor decisions. It is a warning we ask you not to ignore. It doesn’t have to be this way. Don’t let Durham County Council make the same mistake again and close our town down. Or write to us return the form below to Freepost PAGODA. You do not need a stamp.